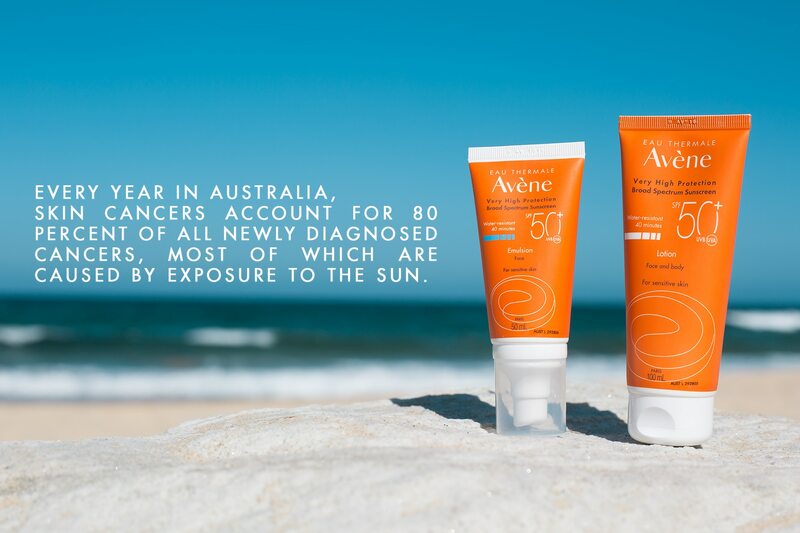 Australia is truly the lucky country when it comes to sunshine, but our sun-drenched outdoor lifestyle also brings one of the highest rates of melanoma in the world. 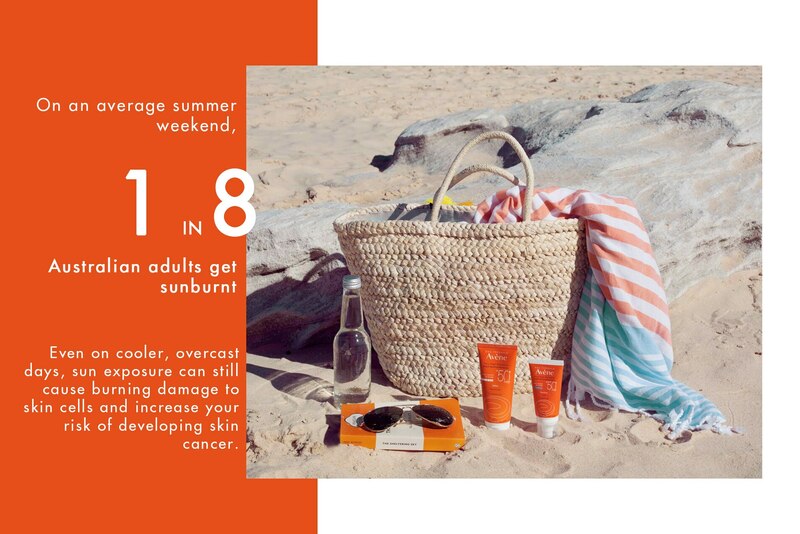 UVB and UVA damage can result in sunburn, premature ageing of the skin and the development of skin cancer with nearly one in three Australians being diagnosed with skin cancer during their lives. 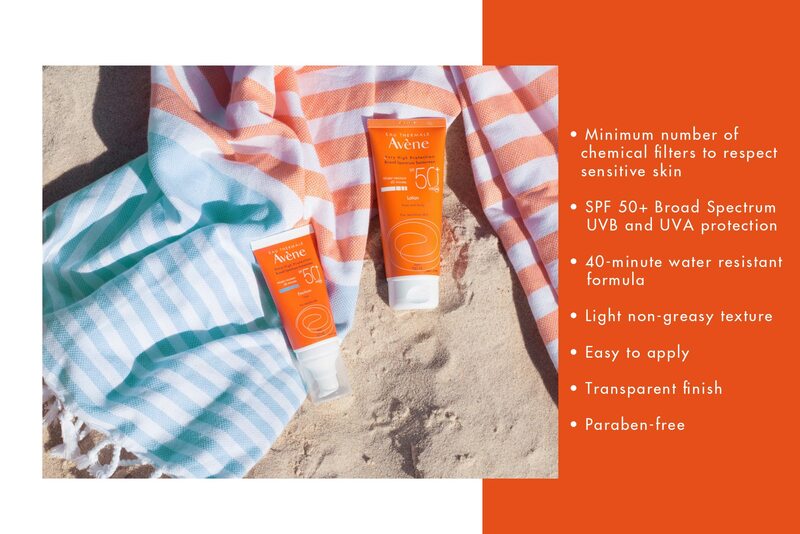 This summer, sensitive skincare specialists at Avène Dermatological Laboratories have poured their knowledge and expertise into producing high quality sun protection that offers efficacy and skin tolerance for even the most sensitive skin with two new Sun Care products. 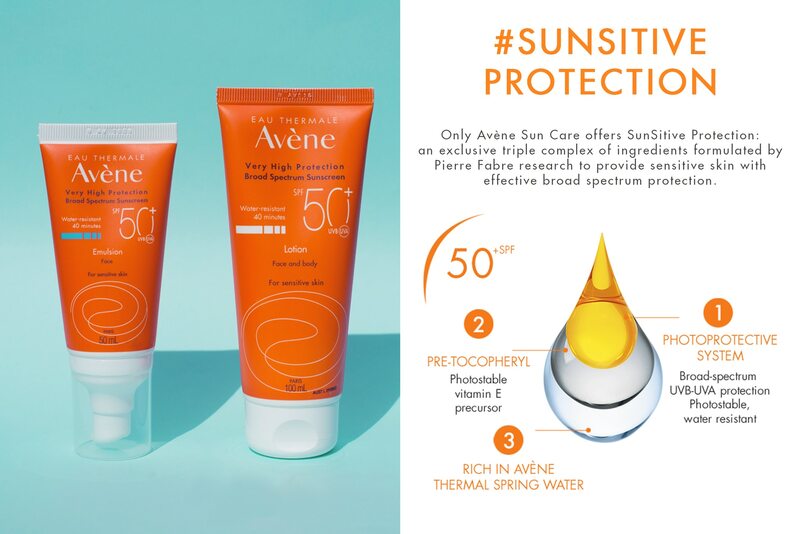 With the right balance for sensitive skin between effectiveness, safety and tolerance, Avène Sun Care products can help prevent solar keratosis, sunspots, premature skin ageing and may assist in preventing some skin cancers. When it comes to sun exposure, we are all #SUNSITIVE.